MasterCard to Apple Pay, open the Wallet on your Apple device and follow the on-screen prompts. Or use the Apple WatchTM app to add it to Apple Watch. Is your device compatible? contactless reader at participating merchants. Or on your Apple Watch, double click the side button and hold up to the contactless reader. payment within an app using Touch ID. You also can use your Apple Watch with a double click of the side button. 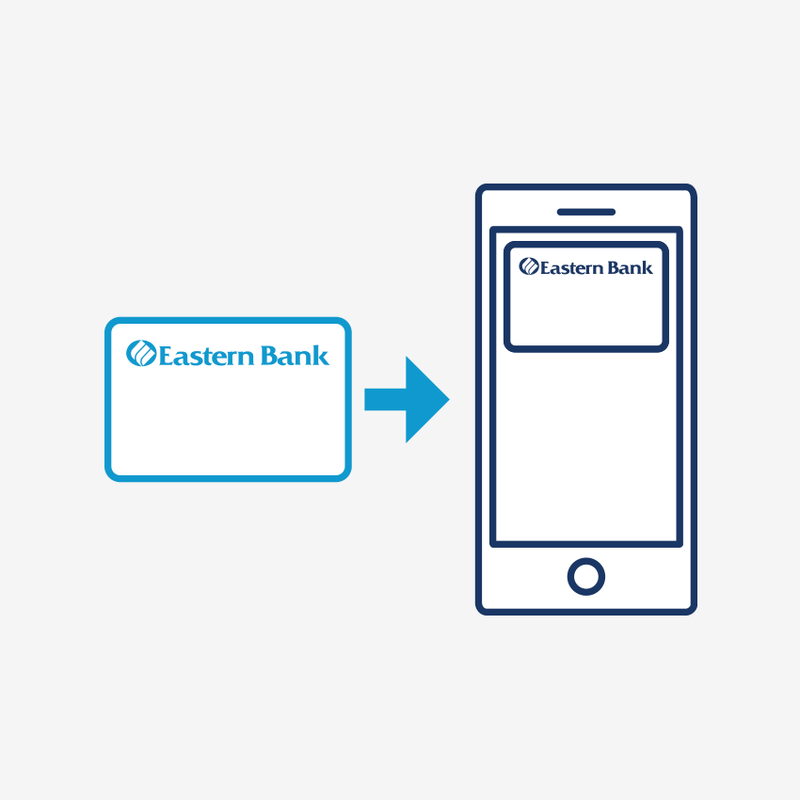 Using Apple Pay with your Eastern Bank Debit MasterCard gives you a simple and secure mobile payment option that uses contactless payment technology. So you can easily and safely make purchases on the go with your Apple device, and still enjoy all the benefits and protection of your Eastern Bank Debit MasterCard. When you make a purchase with your Apple device, Apple Pay doesn’t send your Eastern Bank Debit MasterCard number to make the payment. Instead, Apple Pay uses a device-specific number and unique transaction code. 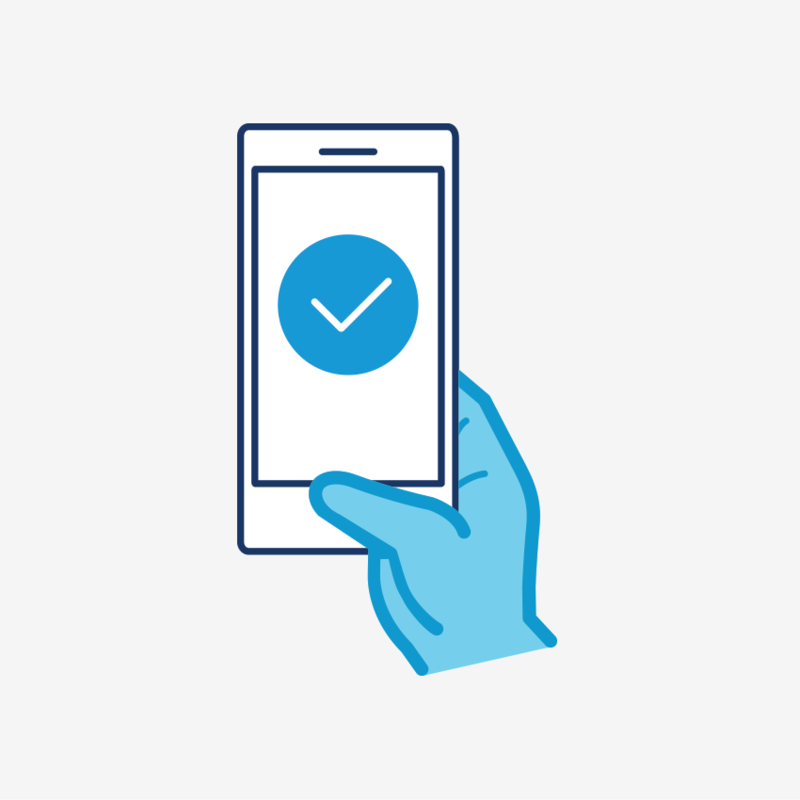 Your card number is never stored on your device or on Apple servers, and never shared by Apple with merchants, keeping your card information safe. If your device is lost or stolen, you can use Find My iPhone to suspend Apple Pay using Lost Mode, or you can wipe your device completely. You can also stop payments from your Eastern Bank Debit MasterCard with iCloud when you log in and click Settings. 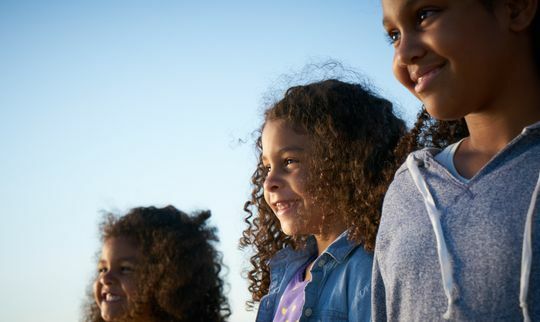 Plus, you’re still covered with Zero Liability from MasterCard for unauthorized purchases. 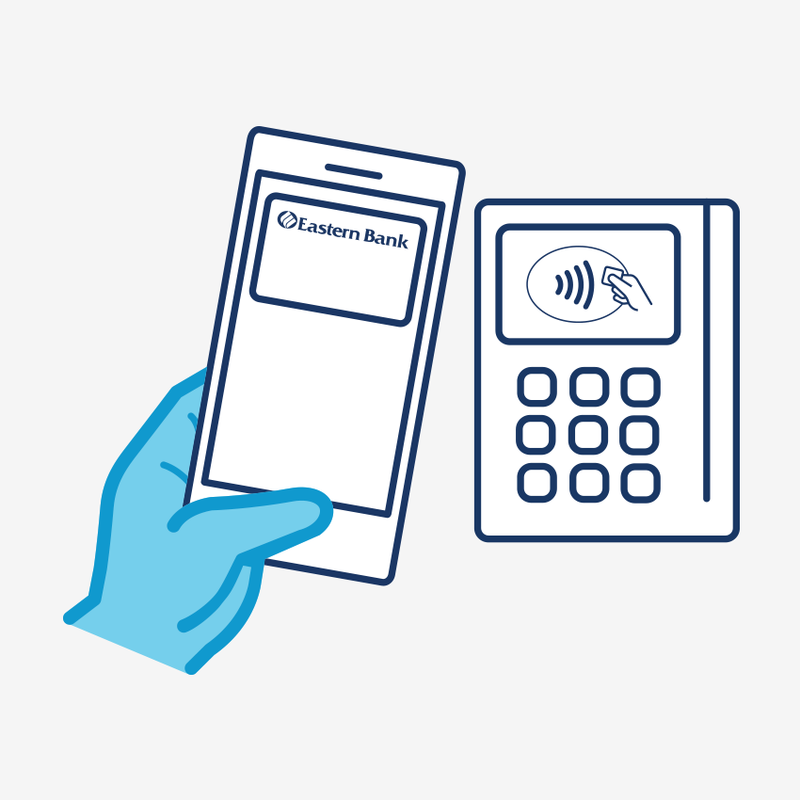 Apple Pay can be used with your Eastern Bank Debit MasterCard at millions of stores around the world, wherever contactless payments are accepted. 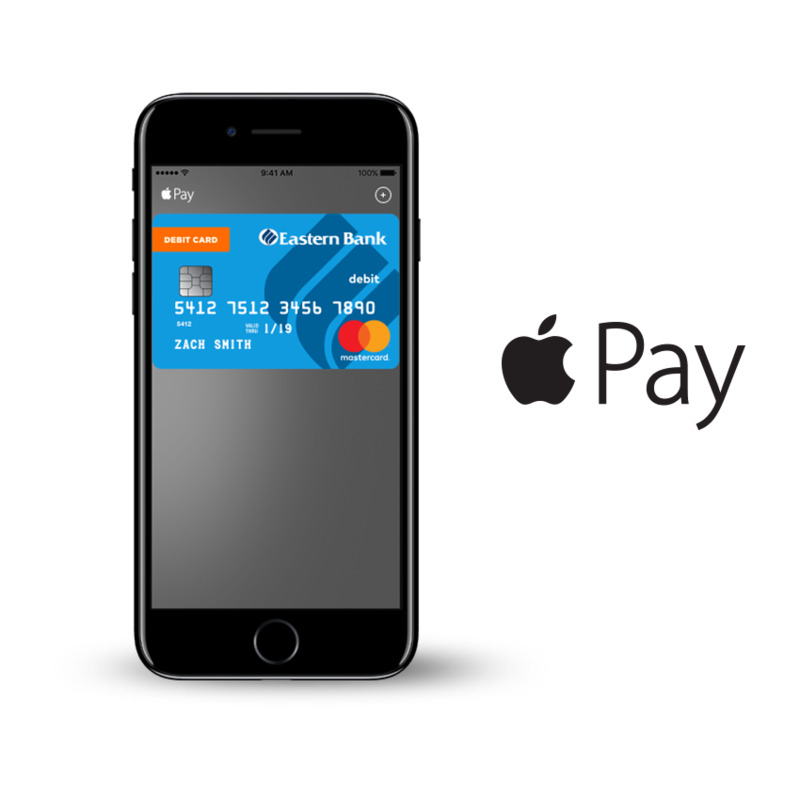 Learn more about your Eastern Bank MasterCard and Apple Pay. Apple, Apple Pay, Apple Watch, the Apple logo, and iPhone are registered trademarks of Apple Inc.